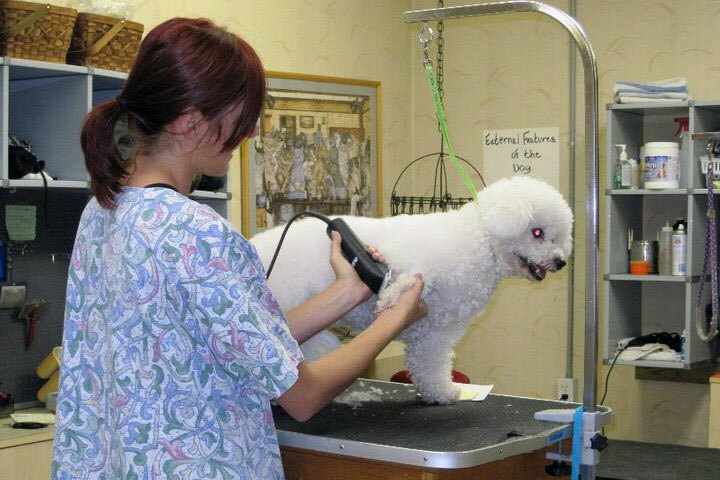 Professional Pet Grooming by Kathie - Caring Professionals to help your Pet Look It's Best! 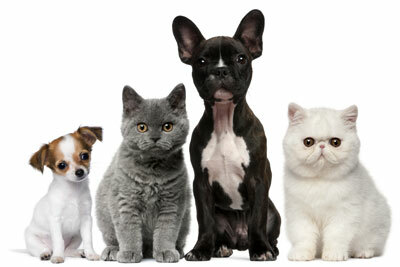 Our professionally trained staff promises to care for your pet as if it were our own. Every dog and cat is special to us. We are not an assembly line grooming shop. Our experienced bathers and groomers pledge to treat your pet with the specialized love and gentleness that you cannot find anywhere else. My little guy can be VERY cranky and his favorite groomer knows exactly how to work with him to get a beautiful cut. I wouldn't take him any place else. I have only used them once and I will be back. I live in Wilder, Ky and will make the drive to have my dog groomed by Kathie and her staff. 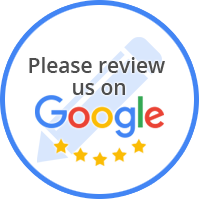 Very pleased with their professional and friendly care. I have been coming here for many, many years. Kathie is the most caring person, and always makes certain that your pet is comfortable as it can be a traumatic experience for some dogs This should really be voted the best in the City. Thank you Kathie and crew for always taking care of Buddy. Kathy is not only good at what she does--she also has a heart of gold! A wonderful combination in a groomer!! We have been back in town for a few years and keep searching for a groomer but with no luck. On a lark we tried Kathie's. Our little Shih Tzu hasn't looked this good since we left Boston! Beautiful detail work! Clients for 30+years, most caring and careful, loving place for our 5 dogs and 4 cats over the yesds. Fun, Joy, Entertainment filled with energy and imagination..
Kathies Professional Pet Grooming houses the most talented, kind and caring gals n guys I have seen! They care about all the dogs/cats as if they were their own. The facility is kept clean and neat. Kathie oversees a great operation! I would recommend this grooming facility to anyone who truly loves their animals and wants them treated special like family!